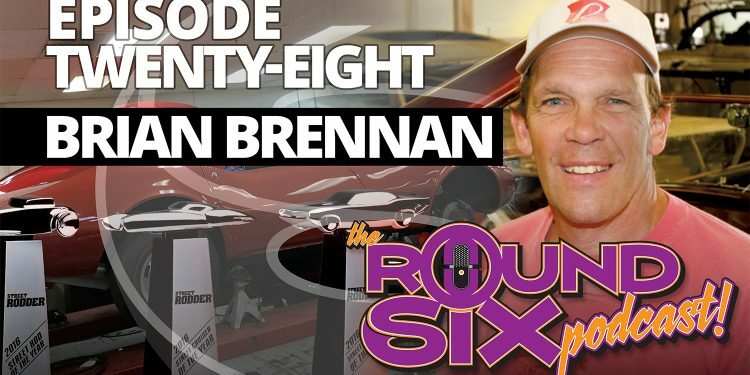 On episode twenty-eight, the Gearheads host Brian Brennan, the Network Director at the Motor Trend Group. 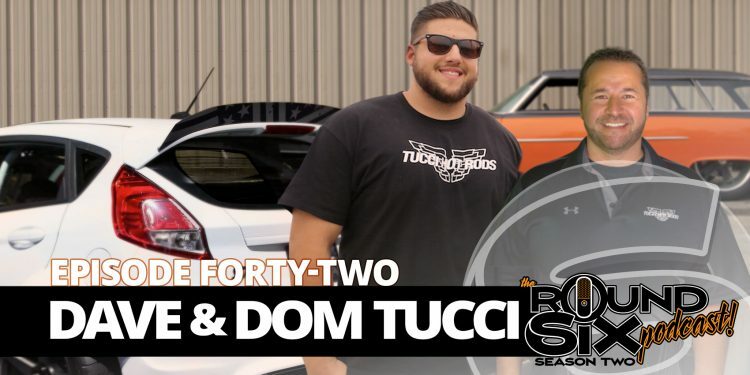 You may know him best as the Editor of Street Rodder Magazine (and his work with Classic Trucks Magazine, Chevy High Performance and ‘Vette, just to name a few), and you’ll most likely come to know him in this episode as a guiding light in the hot rod industry and hobby, and one heck of an entertaining and nice guy. Even after the drive-by mooning story.